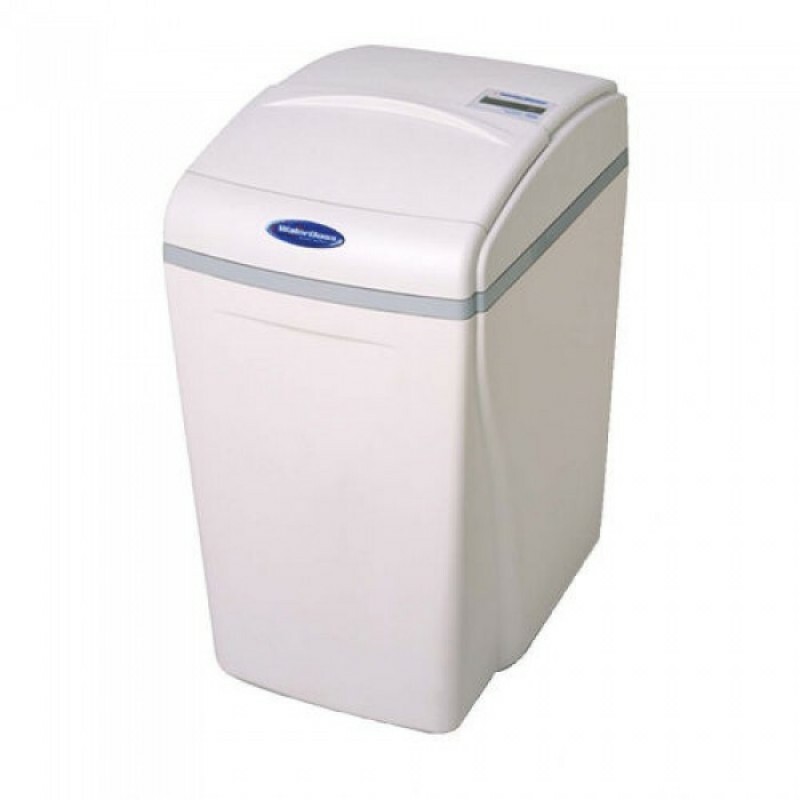 Repair of water softeners in Kiev is carried out by our specialist. 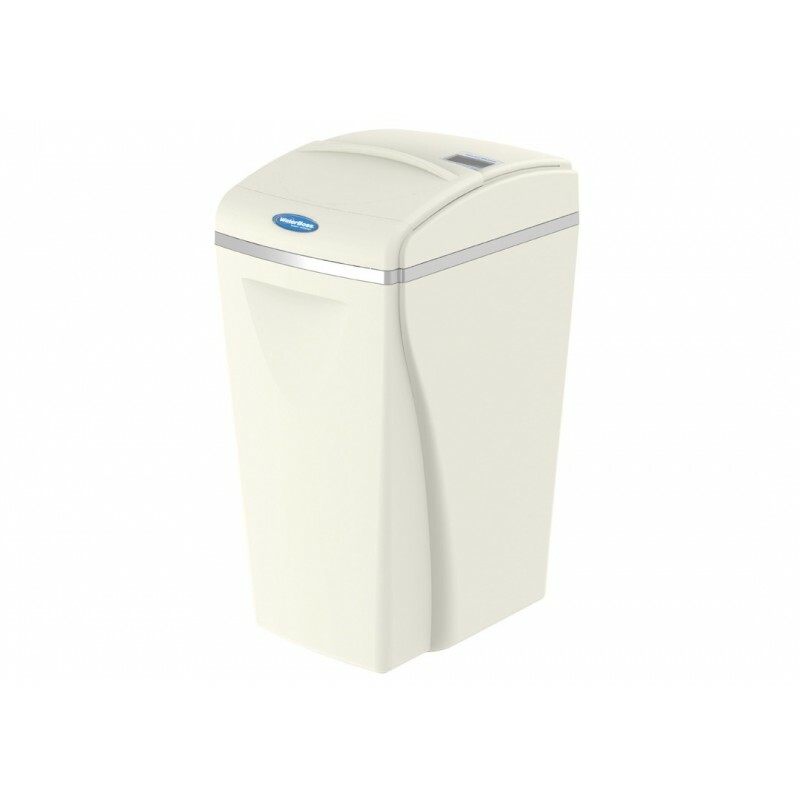 To apply for a water softener repair in Kiev, you need to provide the dispatcher with the following information: water softener model, which needs repair, address and contact phone. 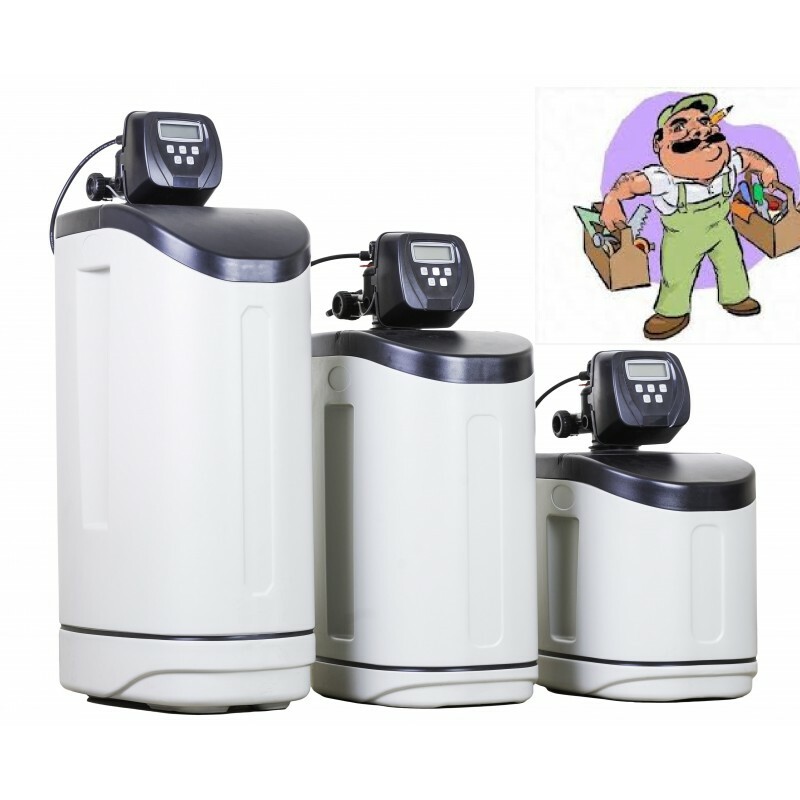 It is also advisable to provide a water softener repair master in Kyiv with a water analysis that will allow correct adjustments, and reduce salt and ..
Repair of water softeners in Kiev is carried out by our specialist. 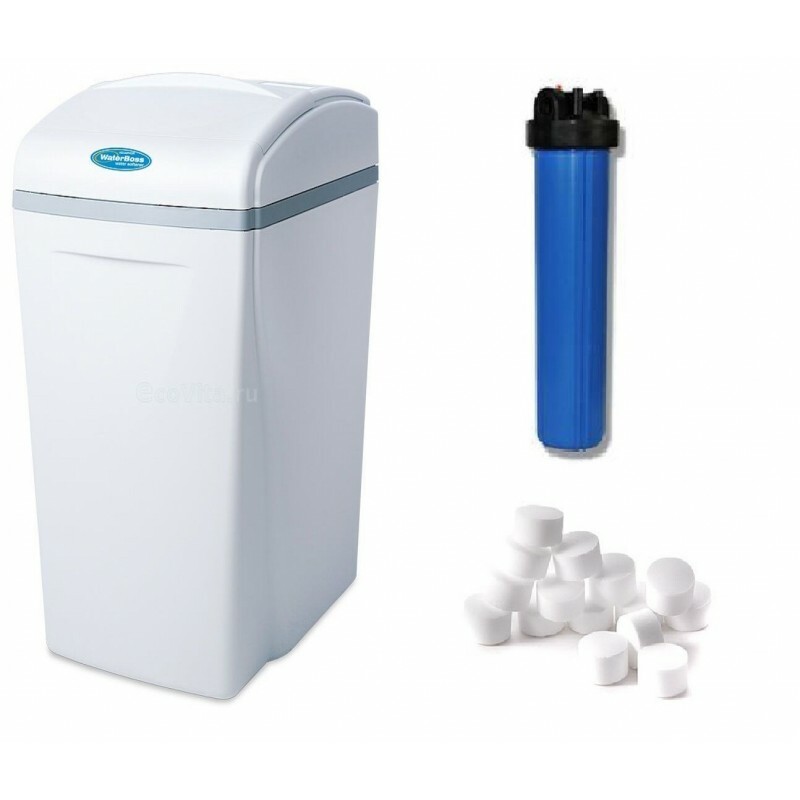 To apply for a water softener repair in Kiev, you need to provide the dispatcher with the following information: water softener model, which needs repair, address and contact phone. 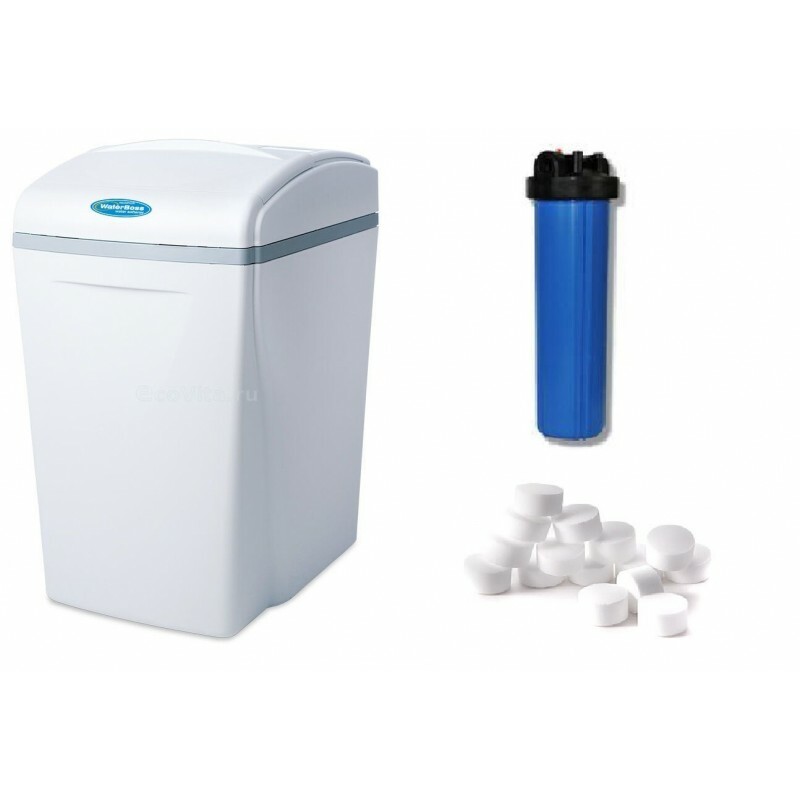 It is also advisable to provide a water softener repair master in Kyiv with a water analysis that will allow correct adjustments, and reduce salt and water consumption when regenerating the water softening system. As a water softener works with municipal water, then water analysis is not required, our craftsmen know the indicators of iron and water hardness in different parts of Kiev.